Science is fun. 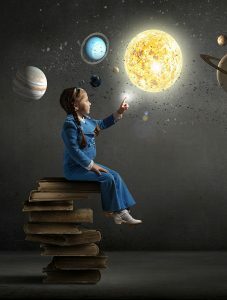 There are hundreds of entertaining and educational science books and DVDs out there. Your students will be building their own flux capacitors in no time! How about some math? Maybe you already know Sir Cumference? He’s got some things to say about math. I wonder if he knows Penrose the mathematical cat? It’s possible! Just don’t forget, mathematicians are people too! That’s important. 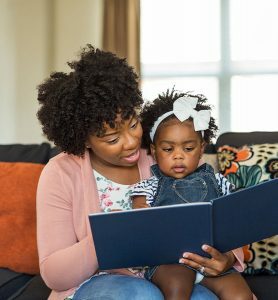 It’s never too early to start educating your children. 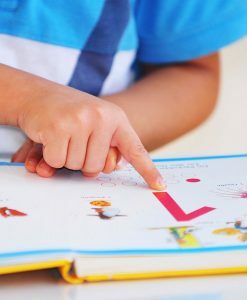 Whether we intend it or not our children are being educated from day one. Sights, sounds, smells, tastes and things to touch are all around them and their magnificent brains are processing it all. 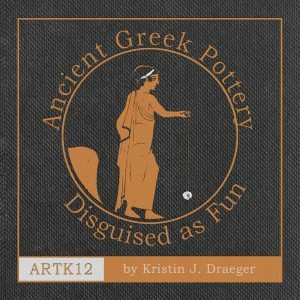 ARTK12’s next book will be Ancient Greek Pottery Disguised as Fun. 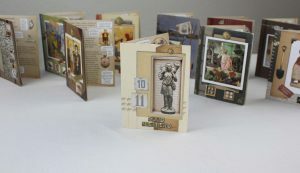 Ancient Greek Pottery presents your youngest students (baby to 6 years old) photos of a variety of ancient Greek pottery decorated with images from Greek mythology as well as everyday life using simple rhymes to teach your students about Greek pottery. 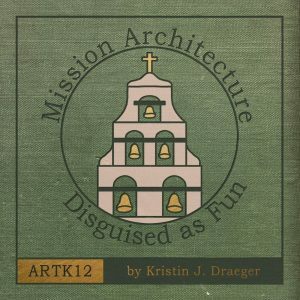 ARTK12’s newest book, Mission Architecture Disguised as Fun, is available for purchase on ARTK12 and Amazon.com. 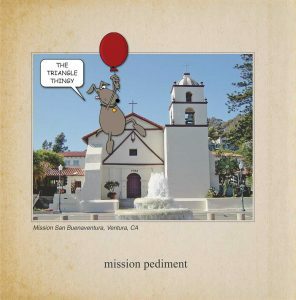 See’s what in store with ARTK12’s newest book, Mission Architecture Disguised as Fun, scheduled to come out in 2019. Do you know your finials and buttresses? How about your arches and arcades? Your young ones are going to love it! So will you! After the proofs arrived The Husband worked on putting together all the projects. 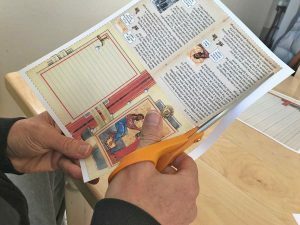 Lots of cutting, taping and pasting. See the results! Create Bible Verse Cards: Volume 1 proofs have arrived! Take a look at what’s coming in the video! We are planning to publish the new book in early 2019. 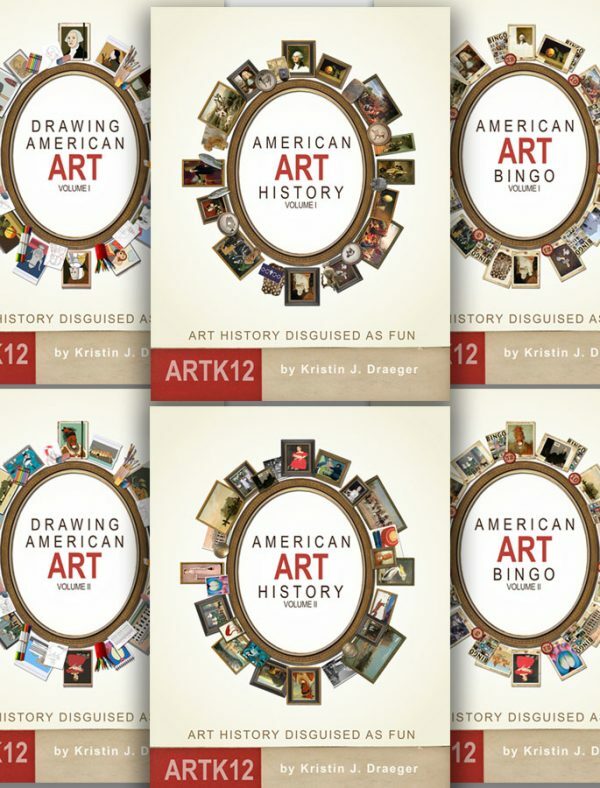 Kristin has been working hard on ARTK12’s new verse card book. Proofs are on the way. The book should be published in early 2019. Also a little news on what is coming the future. Exciting stuff! Seriously. Very exciting. You’ll want to hear this! 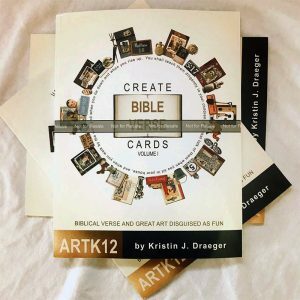 See the projects your students will create in ARTK12’s new book: Create Bible Verse Cards: Volume I. After extensive testing by The Husband…it all works! See for yourself! 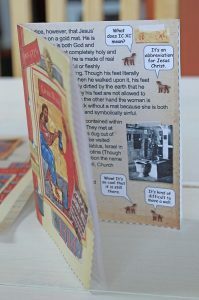 The new Bible verse card book will use the back of the book to create a box to hold the 10 verse cards. How can this be you ask? 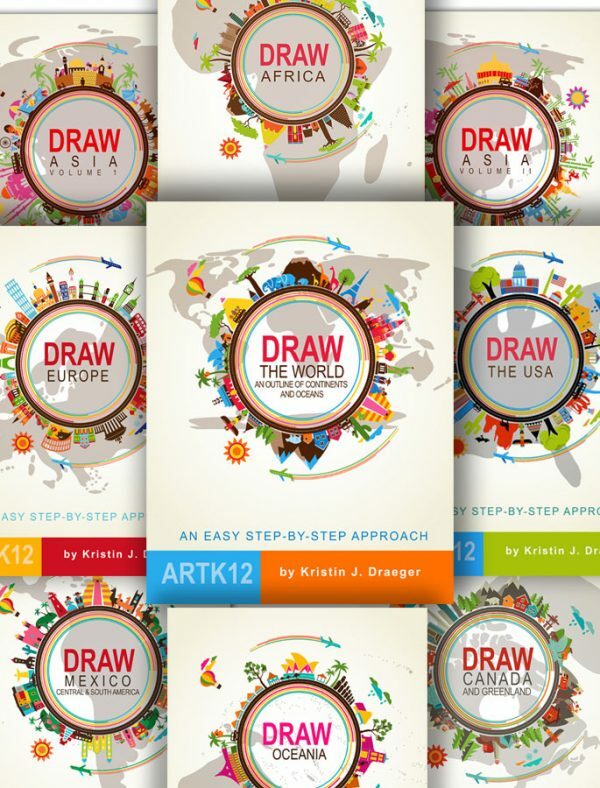 What magic does ARTK12 possess? 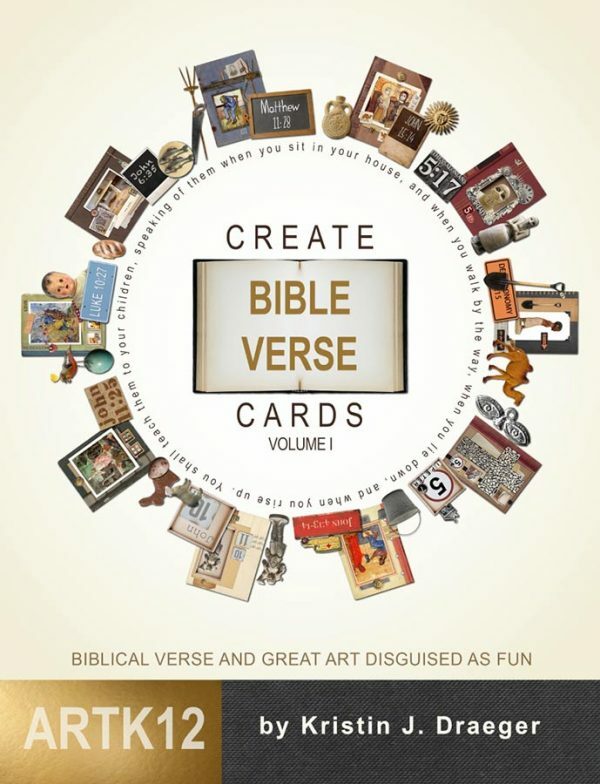 Learn the mysteries of the verse card box! 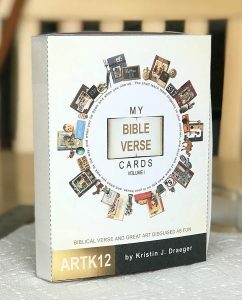 ARTK12 Bible verse card books are coming. And every book needs a cover. Here’s the cover Kristin is working on for the first in the series.